Grupo Niche is referred to as the Salsa Experience with its vigorous, up tempo dance music as well as slower-paced romantic numbers. 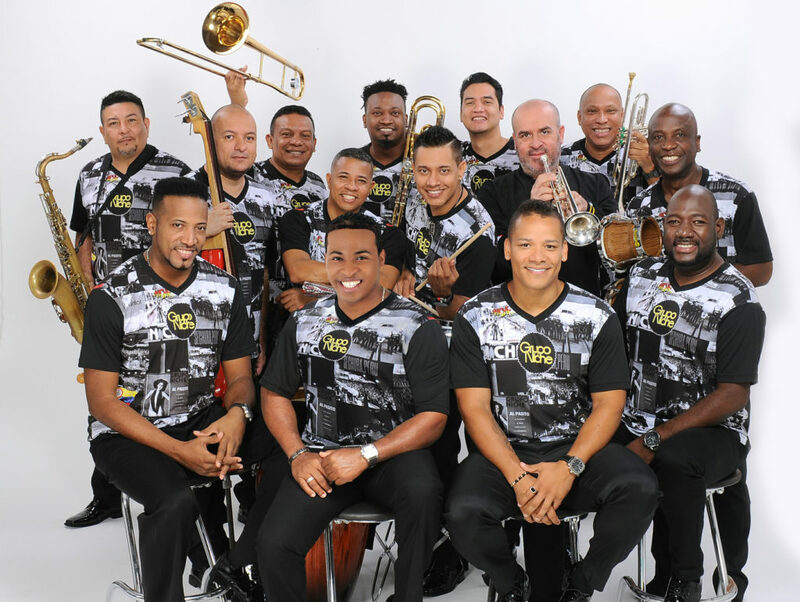 Grupo Niche is a salsa group founded by Jairo Varela and Alexis Lozano in 1979 in Colombia. Niche enjoys great popularity throughout Latin America. Varela remained with the group until his death in 2012, as producer, director, songwriter, vocalist and guitar player. Alexis Lozano, trombone player and arranger later left to form Orquesta Guayacán.